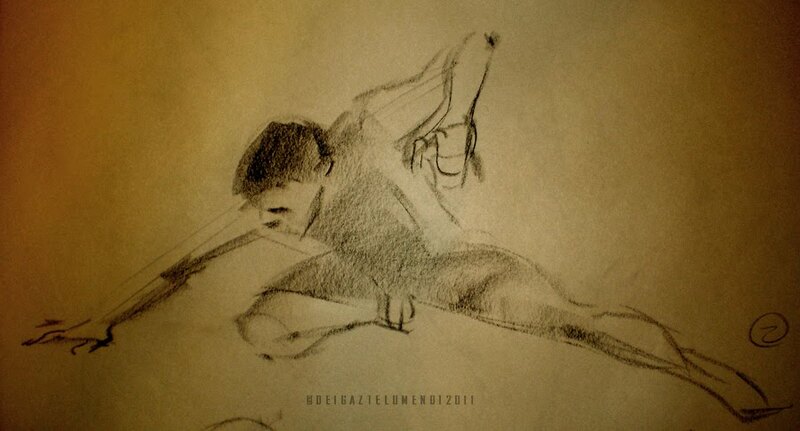 I have just started a ten week life drawing class at Brian Hladin's studio, in Toronto. Really relaxed atmosphere and tons of wisdom to absorb from this amazing artist and mentor. 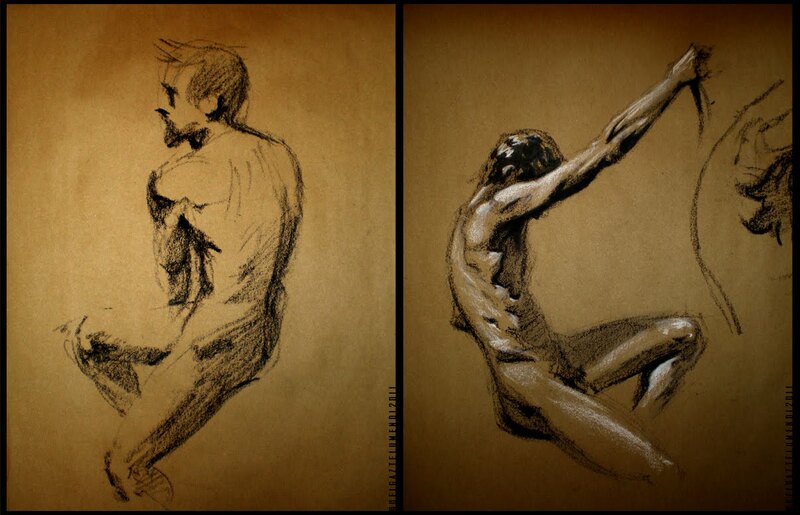 These are a few drawings from the first session... just getting the rust off. Thanks buddy! It was fun to draw big again. Might be... space is limited. I'll send you Brian's contact info so you can ask him... Are you in Toronto?? ?